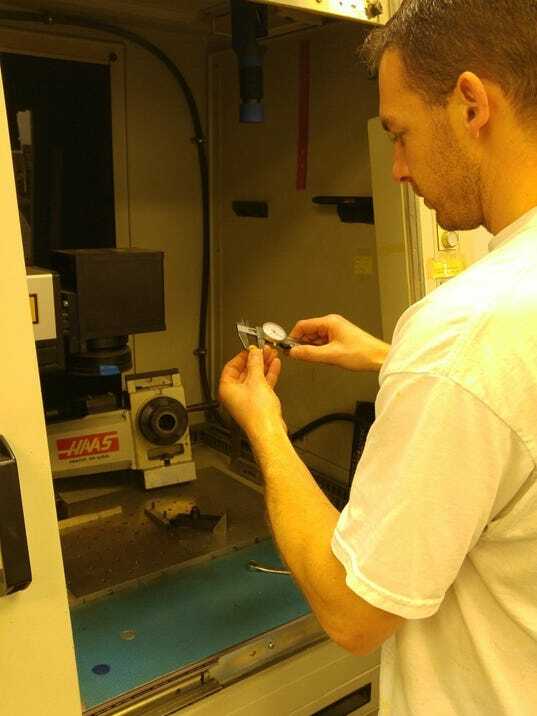 Rochester is covered in small and mid-sized optics companies that focus on photonics. Each week, the Democrat and Chronicle will highlight one of the companies. Headquarters: 383 Buell Road, Rochester. Specialty: aScribe uses a laser to engrave markings onto metal and plastic surfaces. Most of those surfaces are medical devices, firearms or photonic components.